These quizzes are organized by Mu-inthecity SPRL on its own or with others company. These quizzes are submitted to the present rules (available on mu-inthecity.com). Participation in these quizzes constitutes a full and unconditional agreement to and acceptance of these contest rules. All disputes arising out of or in connection with these quizzes shall be finally settled under the present rules. If the dispute cannot be settled under the present rules, the dispute shall be discretionary settled by Mu-inthecity SPRL and, when appropriate, with others organizing company. Its/their decisions are final and binding. These quizzes are open to legal residents of Belgium (at least during the Contest). These quizzes Take place by Web form. Limit one participation per person (same name and same address). 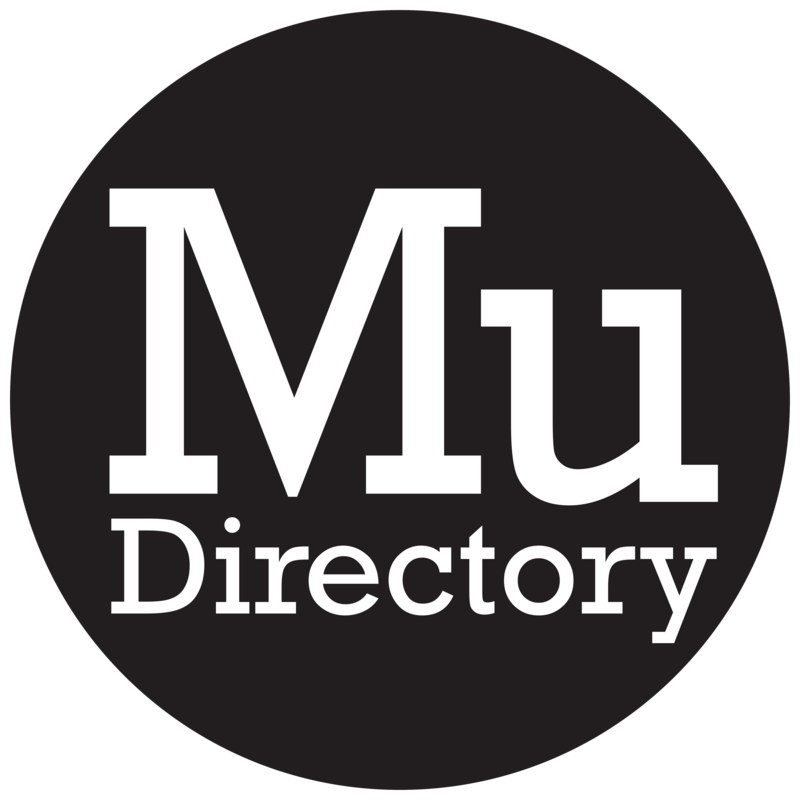 Are not eligible the members of each organizing company (Mu-inthecity and any other company). Are not eligible the winner of another Mu-inthecity quiz during the fifteen first days since the end of this one. Only the participations registered in the specified temporal limits will be taken into account. These quizzes are constituted by two kind of questions, a main one and a subsidiary one. The winner is the one who answered correctly both. In case of ex aequo among the participants, the winner(s) shall be selected by random drawing from among them. Participants must supply their name and a valid e-mail address or telephone in order that the winner(s) may be personally contacted by e-mail or any other means of communication. Any incomplete, false, or fancyful submission shall be disregarded. In order to ensure that this article is properly applied, Mu-inthecity has the right to proceed to any verification it wants. Participants not having justified their name, address and phone number or having supplied them in an inaccurate or deceitful way will be disqualified. Will be disqualified as well the participants refusing the gathering, the recordings and the uses of the information with their specific name what are strictly necessary for the management of the contest. Mu-inthecity shall have no liability for manufacturing defects of the prizes or for execution of the gained services. Mu-inthecity.com shall have no liability in case of “force majeure” preventing the good execution of the prize. The organizing company(ies) shall have no liability for mail losses or for consequences owed to breakdowns or technical problems or services of IT processing of the data. The organizing company(ies) shall have no liability for any unreceived submission form however the cause. In case of discontinuance of business of the sponsors before the implementation or during the organization of the quizzes, the organizing company(ies) is(are) shall have no liability to the winners. The cessation of the activity of the company offering the prize is considered as “force majeure”, whensoever the cessation occurs. Unless otherwise mentioned, books and prizes put at stake during these quiz will be sent by their publisher. The pictures of the prizes are granted in an informative purpose only. The prices are not convertible in cash and in the form of other prizes neither. The winner(s) agree(s) to see its (their) name(s) displayed in the newsletter and/or the Mu-inthecity’s facebook page. Neither letters/mails nor telephonic communications concerning the questions, the execution or the price attribution are allowed. According to the « Loi relative à la protection des données à caractère personnel du 8 décembre 1992 », the participants and the winners are entitled to claim its(their) right of access, rectification and deletation. Only the French version of the present rules is trustworthy.